Comfort. Convenience. Style. Simply Done. 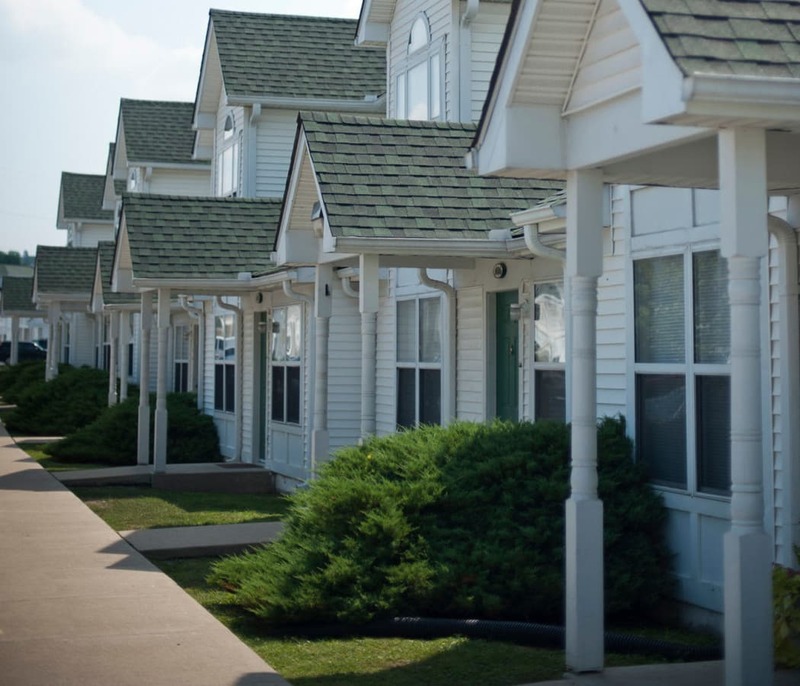 Make your move to the spacious floor plans living at Keystone Farms. 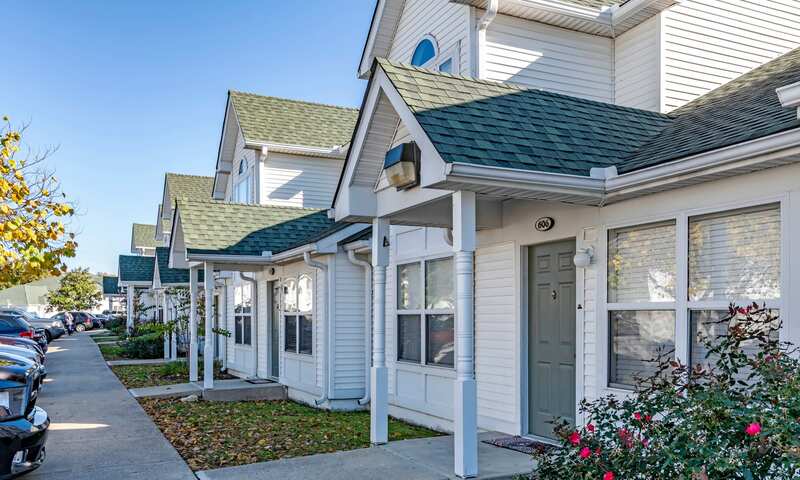 Our community offers 2 & 3 bedroom garden apartments and townhomes for rent in the desirable neighborhood of McMurray, just south of downtown Nashville, TN. 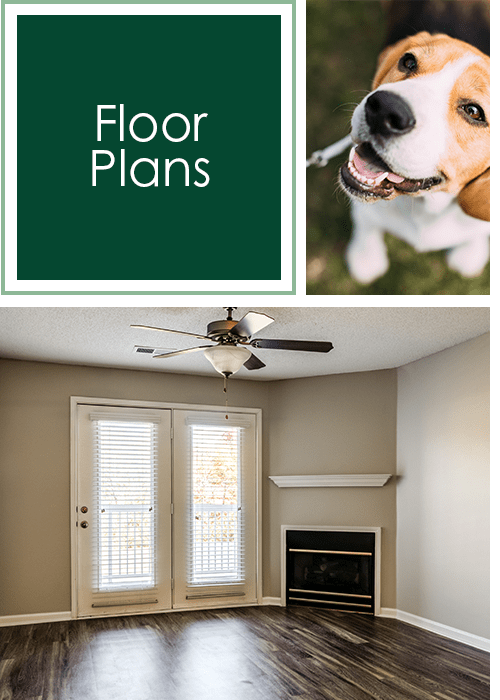 Discover all the interior features you’re searching for in a comfortable living space, from vaulted ceilings and hardwood-style floors to a warm and inviting gas fireplace. Welcome home to relaxed living at an attractive price. The list of resident advantages is long at Keystone Farms. It all starts with a terrific location in an excellent school district, convenient to Maryland Farms and Cool Springs. 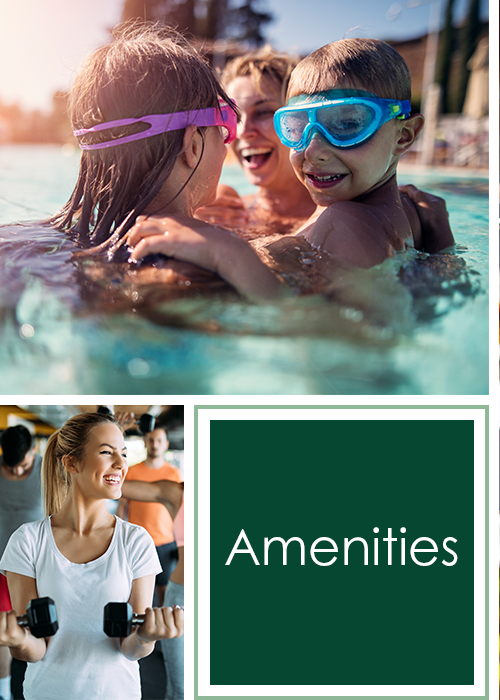 Within our gated community you’ll find a refreshing swimming pool, an upgraded 24-hour fitness center, and outdoor pleasures such as a fun playground, plus a lovely picnic and barbecue area. Come for a visit and see all that we have to offer. 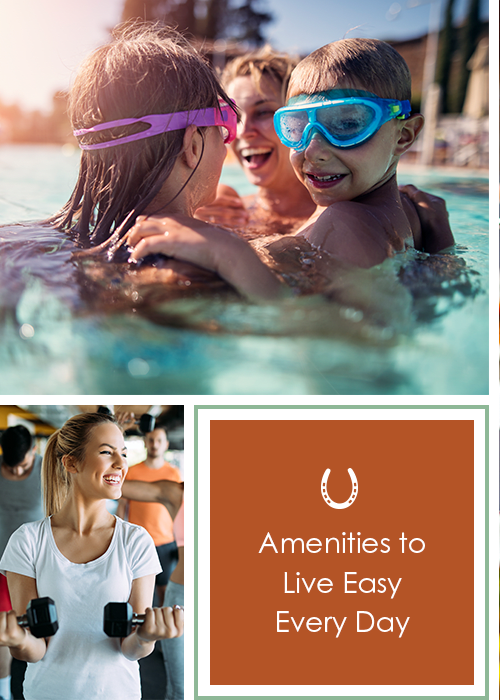 Four distinct townhome floor plans with 2 & 3 bedroom options, including two unique townhome layouts, provide exceptional living space at Keystone Farms. You’re sure to love the airy feeling of high ceilings, the convenience of a breakfast bar, and the cozy plush carpeting under your feet. 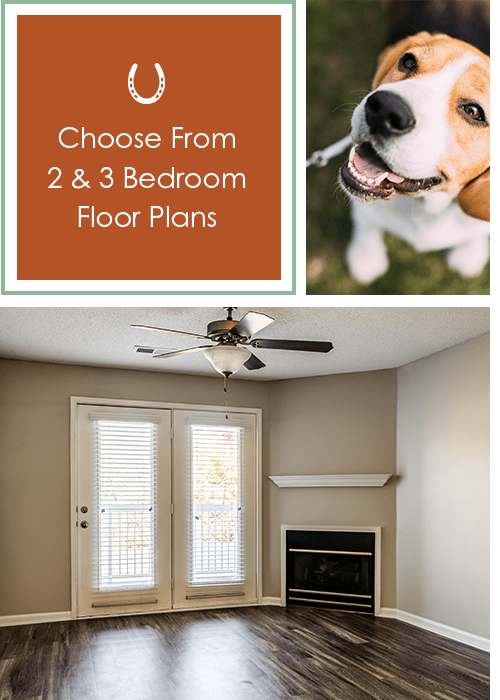 Our renovated spaces are ready to welcome you and your pet home. 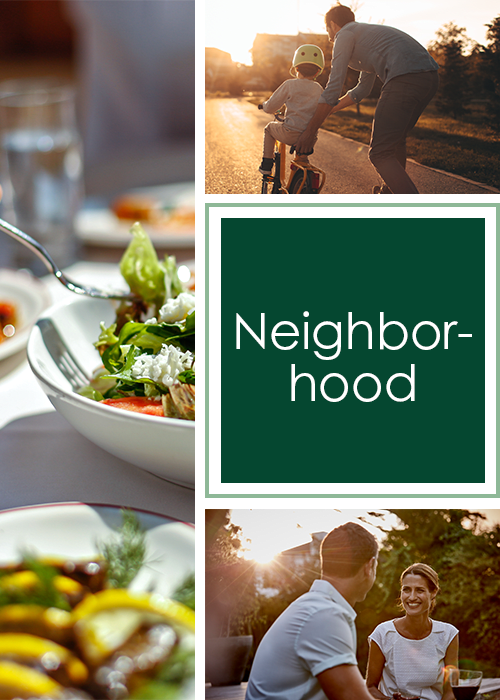 Close enough for an easy commute to downtown, yet far enough away to escape the noise and congestion, Keystone Farms offers a big slice of the good life in Nashville, TN. Splash in the creek at nearby Antioch Park or hit the trails with the pup at Radnor Lake State Park. 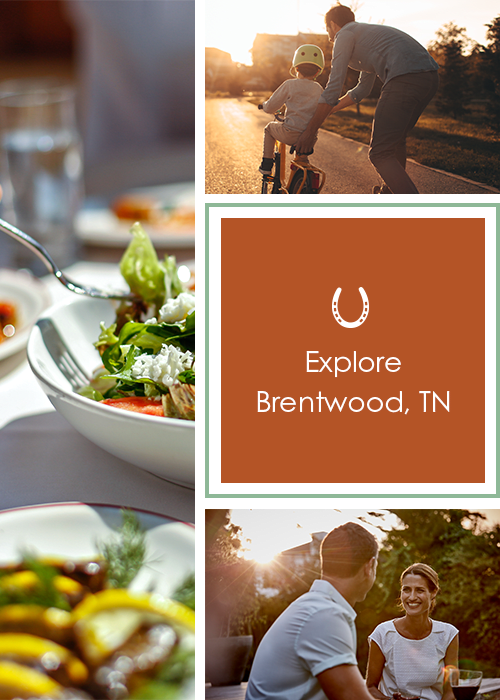 Opt for indoor adventure with some shopping at Hill Center Brentwood or The Mall at Green Hills. The dining is delicious in the neighborhood, thanks to local eateries including La Cucharita Colombian Restaurant and Bar-B-Cutie. And, of course, the attractions of Music City are just 20 minutes from your door. Contact our leasing team in Nashville, TN, to get all the details and schedule a personal tour of Keystone Farms. Thoughtful amenities combine with dedicated customer service to enhance your day at Keystone Farms. Stay strong with a free-weight workout in the fitness room and cool off with a dip in the swimming pool. Let our onsite management team accept a package and our 24-hour emergency maintenance crew nip trouble in the bud. 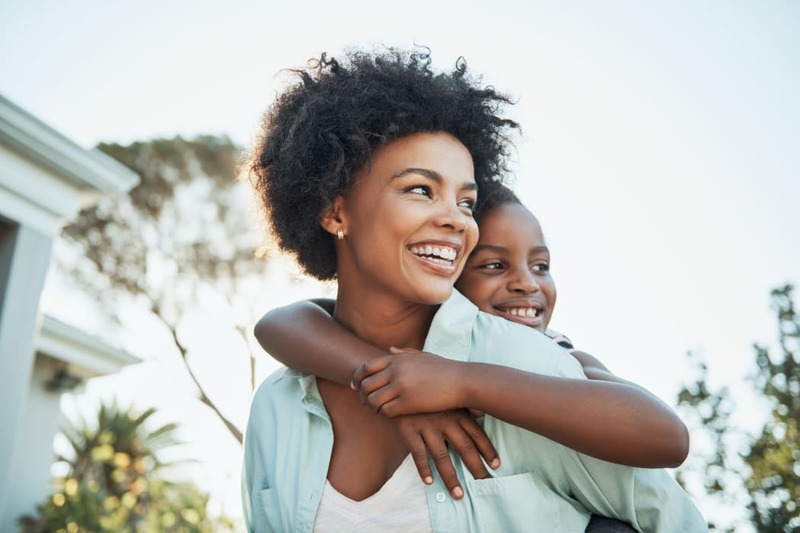 With a stellar location near Franklin’s Cool Springs, TVA-certified, energy-efficient construction, and appealing pricing, our community puts quality townhome living within reach.